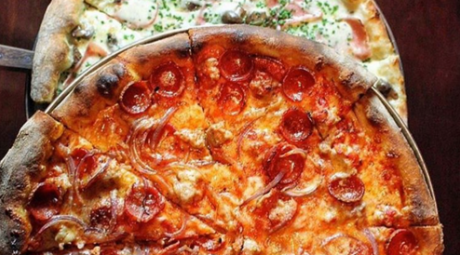 A world of flavor can be found in and around King of Prussia and Valley Forge, Pa. Here you will find high-end steakhouses, mom-and-pop delis and flavors of India, Mexico, Japan, the Middle East, Italy, China and more. 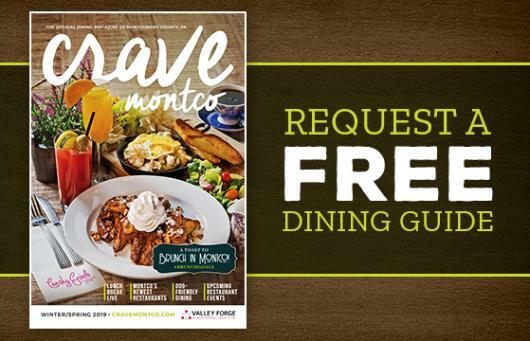 Crave Montco, the official dining magazine of Montgomery County, is your guide to the tastes of Valley Forge and KOP. The King of Prussia Town Center is Montco's new dining hotspot, featuring exclusive brands like Davio's Northern Italian Steakhouse and Fogo de Chao, as well as fast-casual concepts including Naf-Naf Grill, MidiCi: The Neapolitan Pizza Company, and Duck Donuts that you can't find anywhere else in Montco. 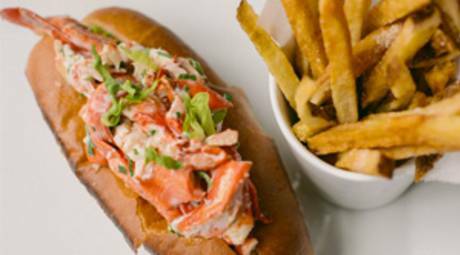 Located inside the new expansion corridor is Savor King of Prussia, a dining destination that features six new restaurants, including farm-to-table and fast casual dining.